While students of schools, colleges and universities have all been enjoying their summer holidays, Auditoria Services have been hard at work installing lecture theatre seating solutions across the country for the impending start of the next educational year. Below is a round-up of some of the institutions we’ve recently installed lecture chairs for. Both the University of York and the University of Surrey’s new Veterinary School have had fixed tiering and our best-selling LT2 Lecture Theatre Seating installed. 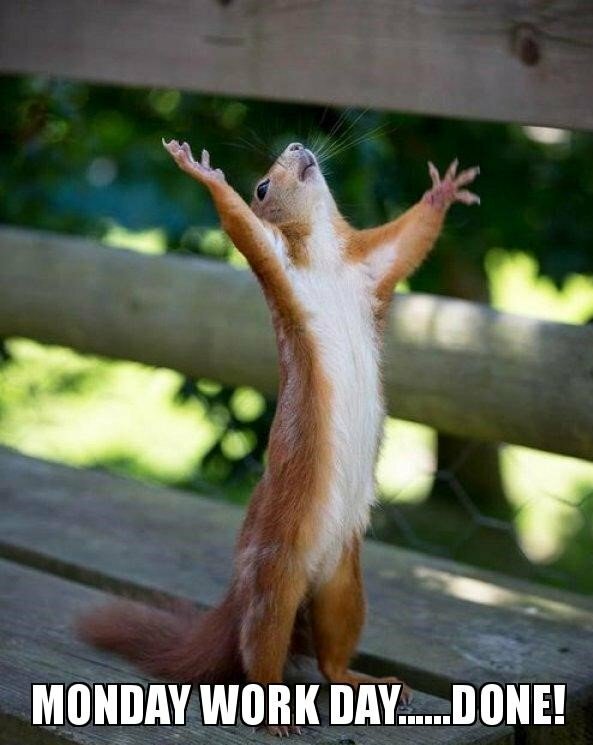 Our fixed tiering can be built over any existing stairs to allow for easy vertical access throughout the lecture hall, and can be used to contain air conditioning units to provide sufficient air flow to the room. The LT2 lecture chairs are some of the most popular in the industry, and for good reason. We have consistently kept them up-to-date with additional features in order to maintain their effectiveness, whilst retaining the practicality of design that made them a favourite to begin with. 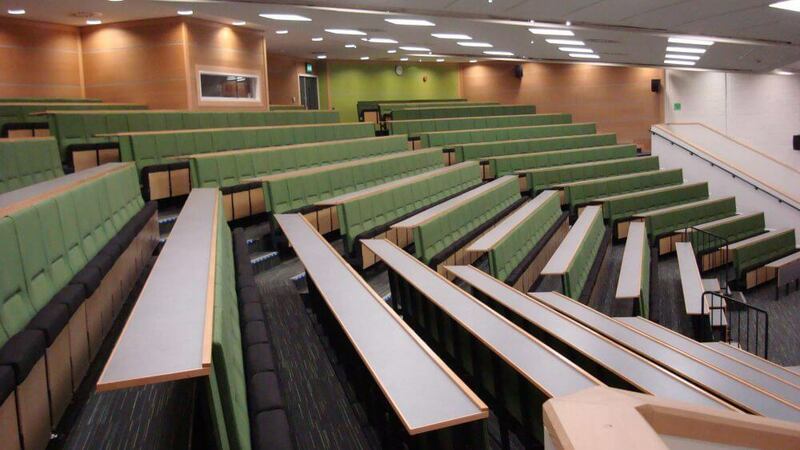 The University of Sussex chose the premium quality LT3 Lecture Theatre Seating to be installed in their new rooms. These lecture chairs combine a functional design, complete with a sturdy writing ledge and overall structure to withstand intensive use from students, with an attractive, modern appearance. De Montfort University went for the ASL1 fixed Theatre Seating, which lacks a surface for writing on in favour of additional legroom and comfort, similar to traditional theatre or cinema seating. This Lecture Theatre Seating is ideal for sitting in for longer periods of time, making it perfect for hosting guest speakers or longer seminars. Beyond those highlighted above, there have been many other institutions having similar Lecture Theatre Seating installed, including the University of Huddersfield, the School of Oriental and African Studies (SOAS) and the University of the West of England (UWE), along with numerous colleges and schools. 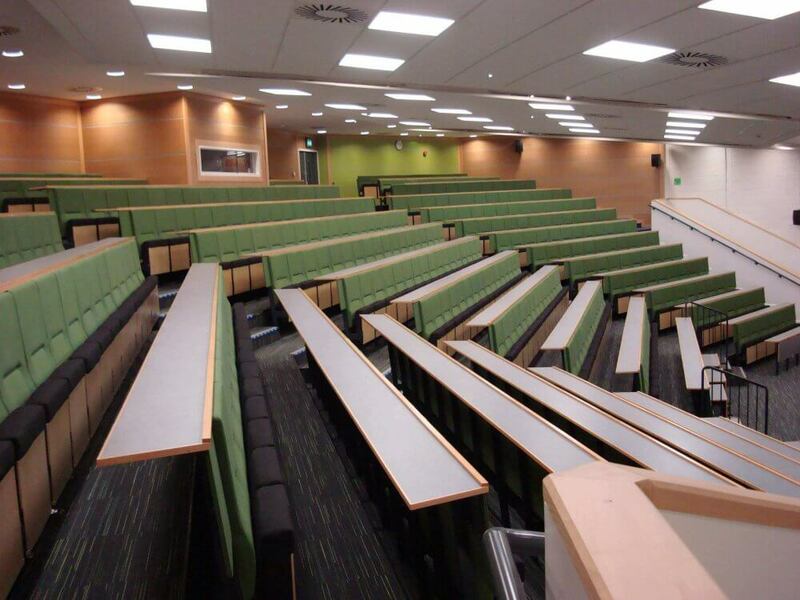 Auditoria Services Lecture Theatre Seating can be found all over the country and is one of the leading manufacturers in the industry. If you’re interested in something similar for your learning space or venue then feel free contact us today to discuss your requirements.